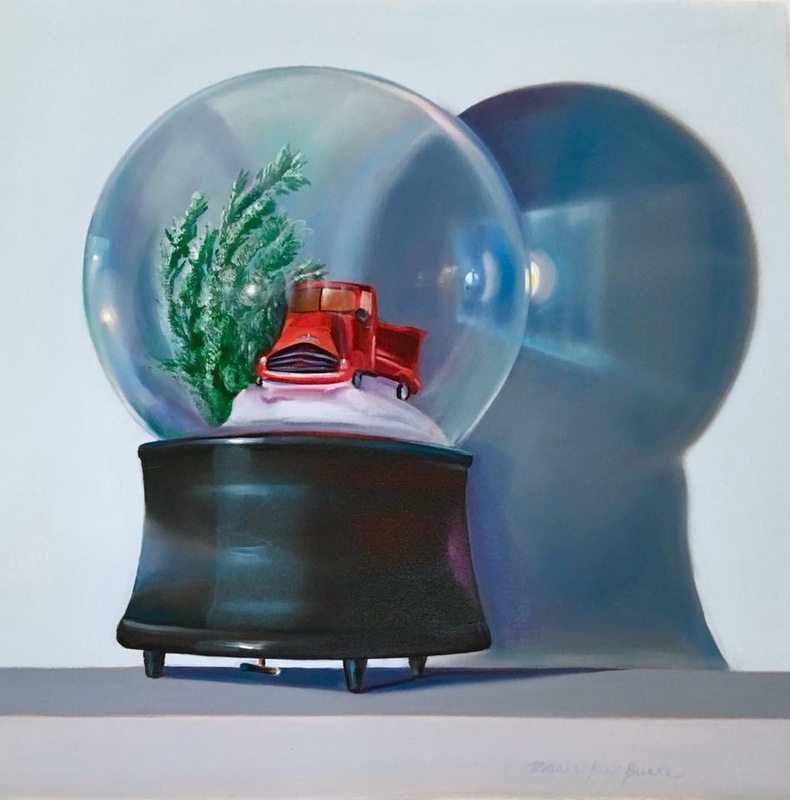 Marie Kirk Burke‘s study of objects and personal effects is both figurative and intimate. Her studies are a pictorial and conceptual experience. The work has a nostalgic realism that moves towards a contemporary impression, capturing a simple image and the sentimental impact of it’s commonality. Marie is an artist that presents the viewer with pleasure and insight into the wider world by focusing on a small aspect of it. She works from life in her studio in Chicago, staging each painting to tell a story. To order any of Marie’s work please complete the form below stating Marie Kirk Burke‘s name in the message area and I will contact you as soon as possible. Or call Judy Ferrara directly at 1-574-276-6001.